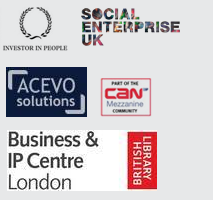 SIX (the Social Innovation Exchange) has an interesting blog on its site. On a recent visit to Seoul, South Korea, Louise Pulford came up with a brief crib sheet of “dos” when it comes to supporting social innovation in the built environment. Some of her comments are a little repetitive or trite. For instance points two and three address co-design and co-production but the salami is being sliced a little thin. There are a couple of gems in here though. The comment that struck me most was “innovation isn’t something that gets ‘finished’ “. It seems that innovation, like life, is more about the journey than the destination. Published: December 6, 2016. Categories: Robert's Blog.